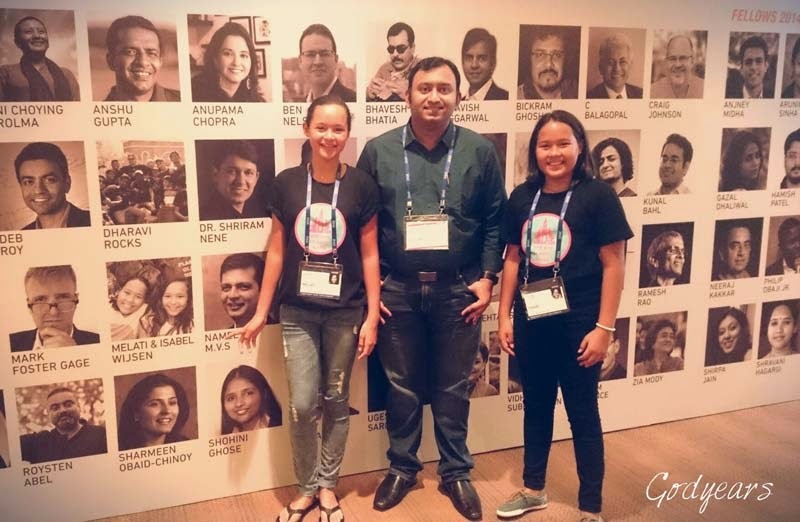 Blogging in itself is definitely rewarding for those who are passionate about writing and connecting to the rest of the world. Yet, for every blogger, there are some moments that stand out over others. 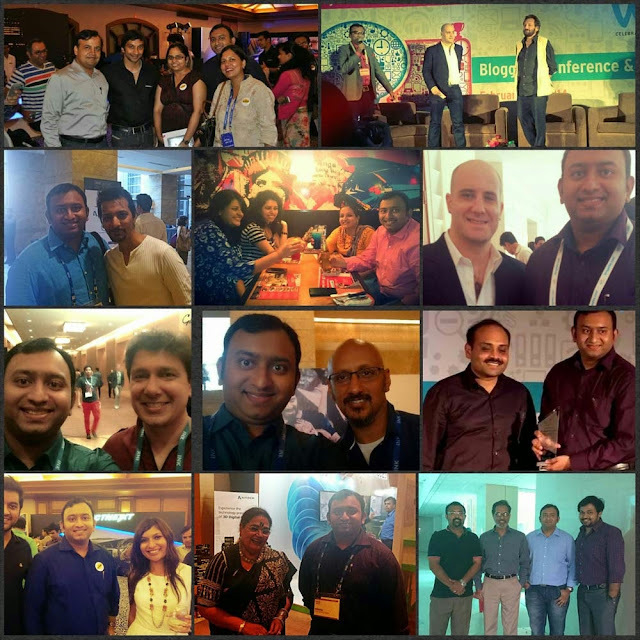 These are some moments that blogging has given me that I will always cherish. In 2016, I beat out 25,000 entries to be a Winner of Season 1 of Write India, India's largest ever crowd-sourced literary contest. 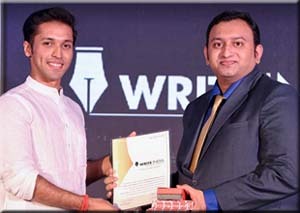 In 2018, I did one better, becoming the only Indian to win first place in both season 1 and 2 of Write India. 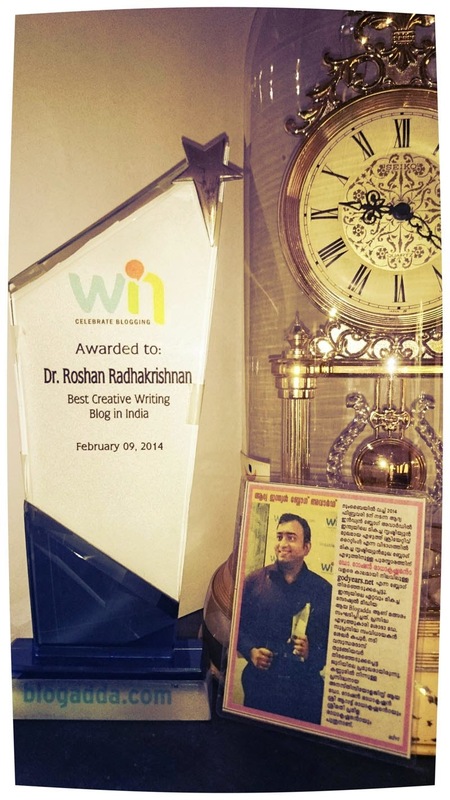 Winning the 'Best Blog for Creative Writing in India' award at India's first Blog Conference and Awards Ceremony, WIN'14. The jury consisted of many famous personalities from across diverse fields including director Padma Shri Shekhar Kapur, Shobha De, Vasundhara Das, Ashwin Sanghi amongst others. So yes, that happened too! One of my deepest regrets here is that though I could garner so much attention, I could not help change the medical system in India. It still remains broken and in dire need of an urgent overhaul. 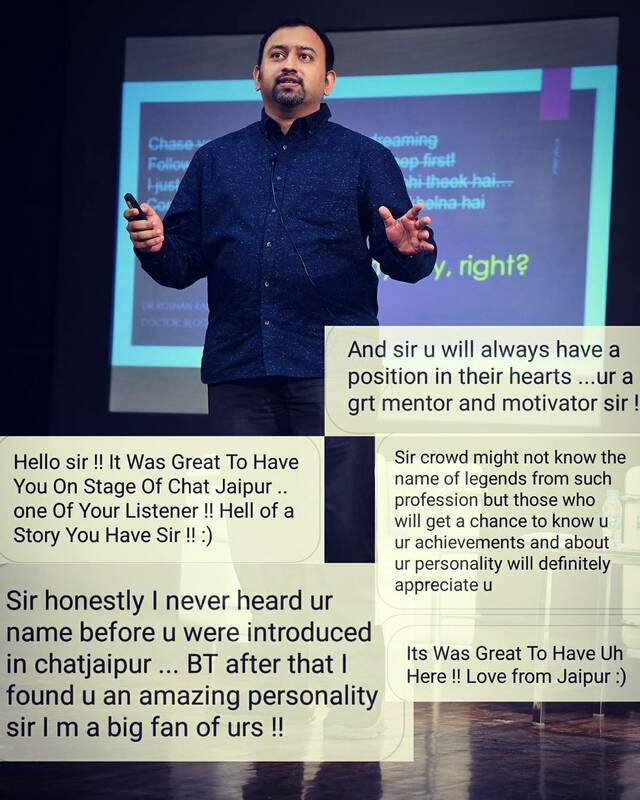 Honoured to be one of the speakers for Changing Tomorrow Youth Summit 2017 alongside celebrities like Raveena Tandon & Sachin Pilot. 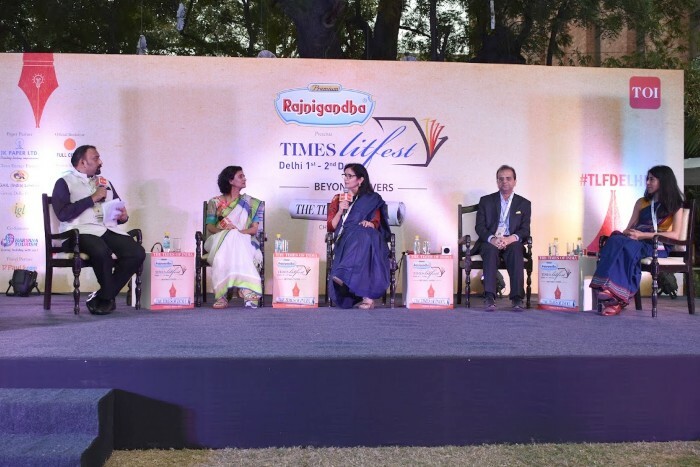 I got to be a part of the prestigious Times LitFest in December 2018 at Delhi. 2. Dr Shelja Sen - TEDX speaker and Child & Adolescent Mental Health therapist. 3. Dr Samir Parikh - Director of the Fortis National Mental Health Program. It was a truly amazing experience where we dealt in detail with aspects of mental healthcare both from the point of view of the parent as well as peers of young minds. Personally, it was humbling to see my name in a distinguished list of speakers that included the likes of former Presidents, present national leaders, celebrities I have grown up admiring and authors I loved to read. From the BBC to the INDIAN EXPRESS & DECCAN CHRONICLE, I've been interviewed by the media quite a few times. 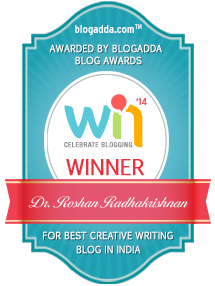 Chosen as one of India's Top 500 blogs for the fourth year running. Being tagged as one of the TOP 25 Bloggers in the Country alongside some others like you know, Narendra Modi, Amitabh Bachchan, Amit Agarwal, Chetan Bhagat, Shobhaa De and Kiran Bedi! Being featured in India's best blogs list. 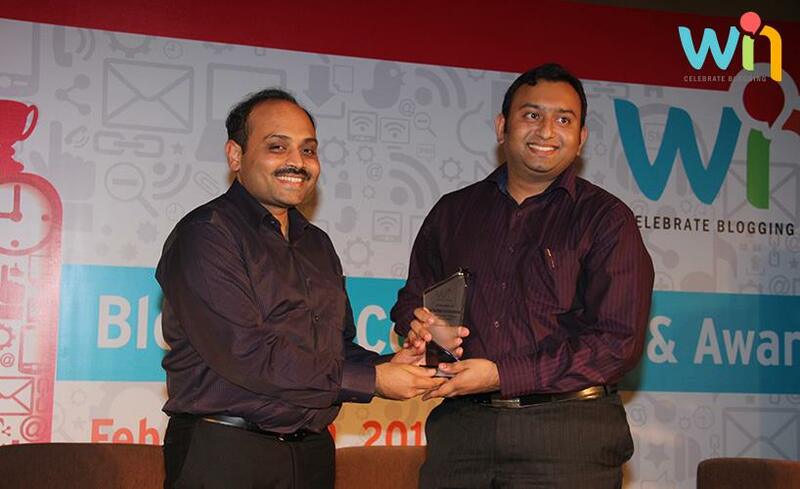 'Gold category' of Top Indian Bloggers with High Domain Authority. Being selected as India's Premium Blogger by Blogadda and heading a discussion there. 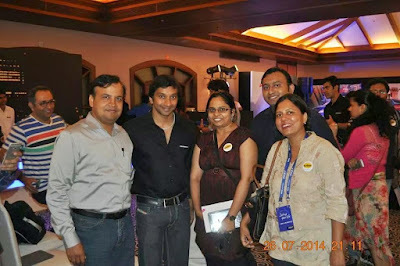 Was happy to be a part of the #LiveLodgycal experience. You can read about my experience with the car here. 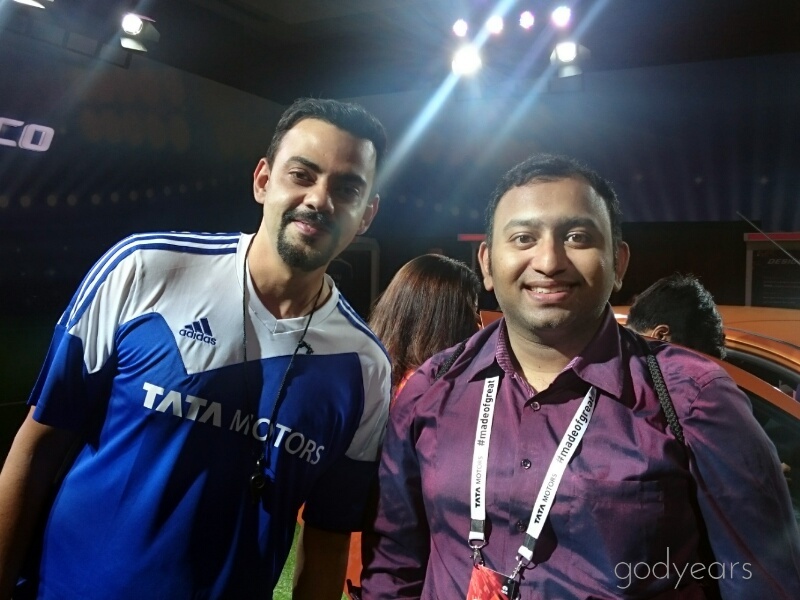 The overall party atmosphere with the fellow bloggers can be relived here. You can also find me giving my opinion about the vehicle in the two official Renault videos below. A lot of fun being a part of Renault's LiveLodgyCal experience in Goa (June 2015). Yes. That is actually me! You can read about my entire experience here. 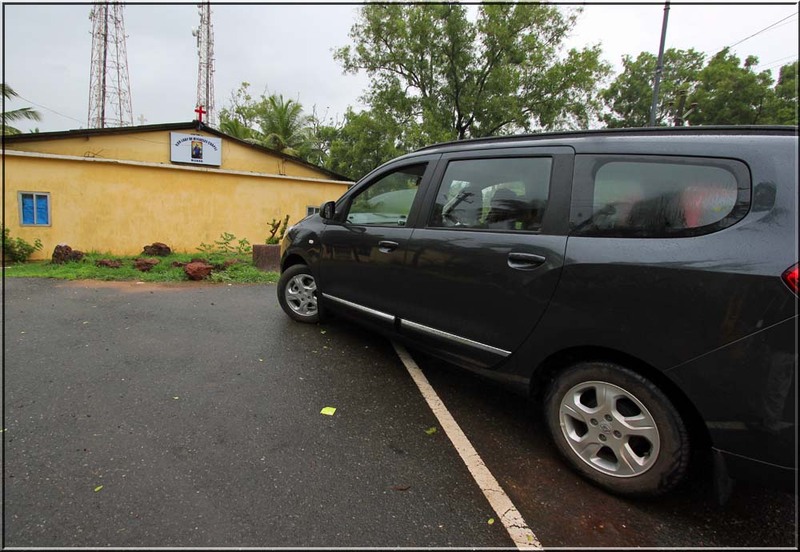 Lovely to see TATA evolve and come up with their best vehicle yet in the ZEST. #ZESTUPYOURLIFE was a super fun event. the last moment? Sigh... happens all the time, right? 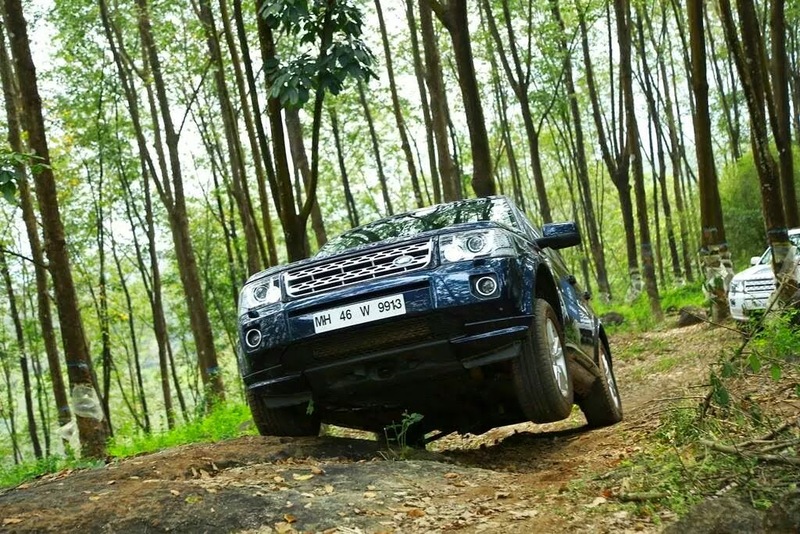 You can read about the experience with the car here. Read up about the fun blogger meet we all had in Goa here. 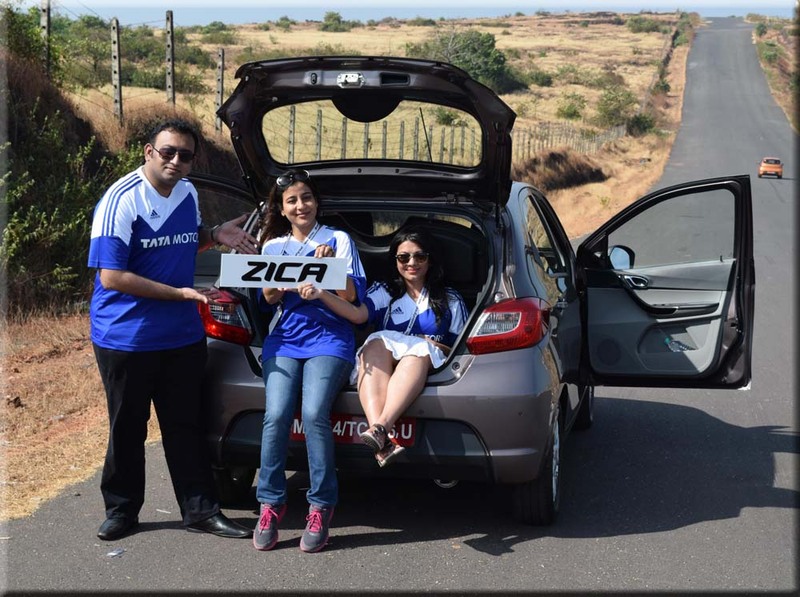 You can read about our experience with the Tata Zica here. 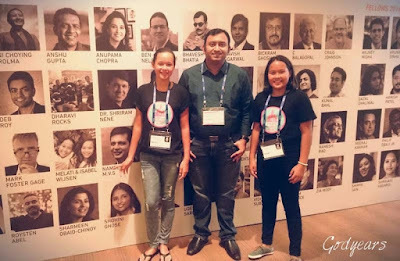 Winning my first blogging contest in nearly a decade allowed me to be part of the elite crowd who got to attend the 2014 #INKTALKS and meet some of the most inspiring people from both India and abroad. 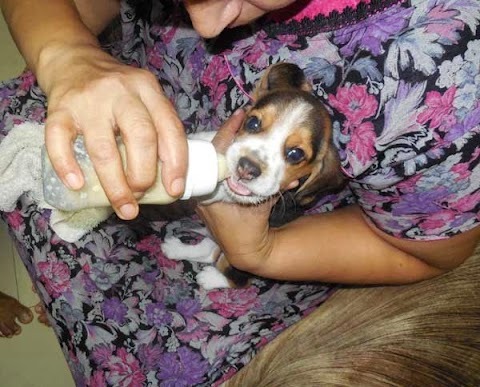 You can read my post on it here. have otherwise met in my life. 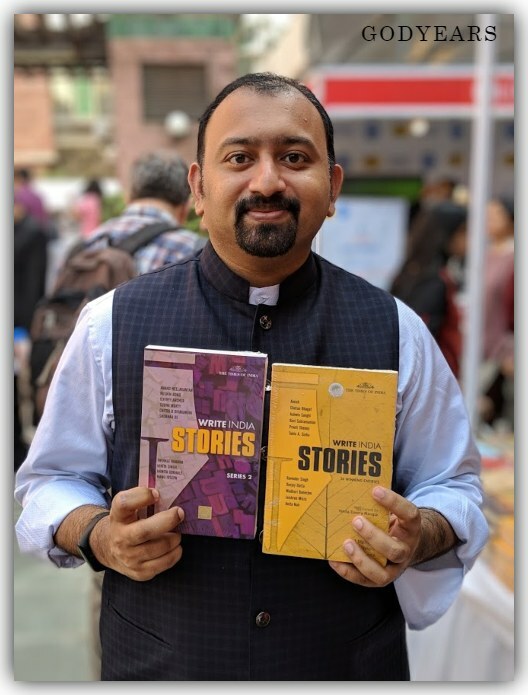 Till date, over 20 short stories have been printed in anthologies in India and abroad. 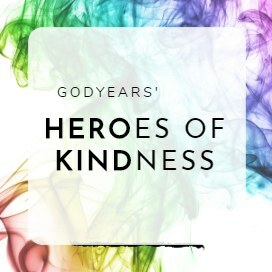 You can find the whole list along with a description of the stories and the link to buy them here. They do not include the 30+ articles of mine that were published in e-magazines, news sites and journals. Urban Shots:Bright Lights in Pune 2012. Ten Shades of Life in Bangalore 2013. 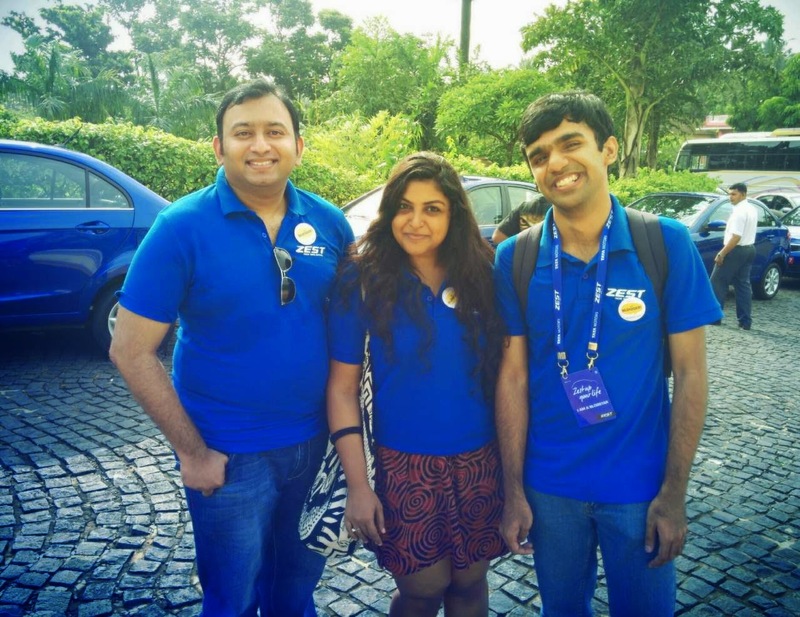 Myriad Tales in Mumbai 2014. 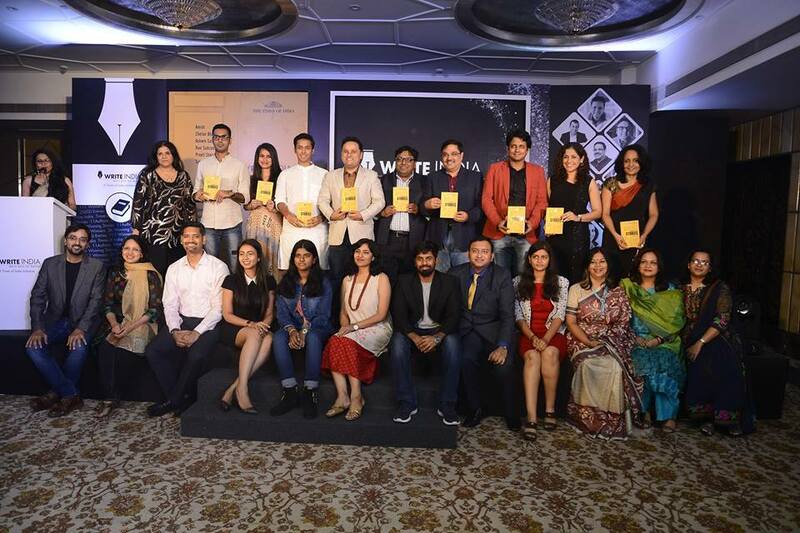 Write India in Mumbai 2016. Over the years, nearly 50 blogposts have won commendations or prizes in various contests, be it Blogadda's Tangy Tuesday and Spicy Saturday or just specific contests. You can see the whole list here. Kind words from Sushmita M.
Featured in Write Tribe's post-AtoZchallenge review post. Wonderful reviews for my published story 'Father of My Son'. Ankita stands up for me in a tough fight. In the list of best written work of 2012 by Saumya. More high praise from Saumya. From fellow co-author and friend Meena. Being considered an inspiration to blog by Seena. A whole post dedicated to me by Dr Riyaz Sheriff. Ritika gives me a thumbs up in her interview. An early review by Orkutheroes. Lots of good work.. WOW! Wish you much much more in life !!! Awesome doc. That was a brilliant list of accolades :). Hellow sir.. i am too a medical pursuing student.. i always had a thought in my mind that our field totally restricts us to the surgeries drugs etc.. i was keenly intrested in blogging and getting connected to the world around.. i felt like i could never fulfill this dream of mine as i am a medical student but seeing your work enkindled my passion a lot.. you ll always be an inspiration for me sir..